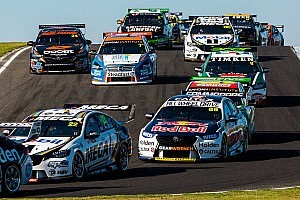 Fox Sports says its Adelaide 500 coverage set a new ratings benchmark for the Supercars season-opening event. According to TV Tonight the two races drew in 152,000 viewers (Saturday) and 227,000 viewers (Sunday) on Fox Sports, topping last year's numbers on both counts. 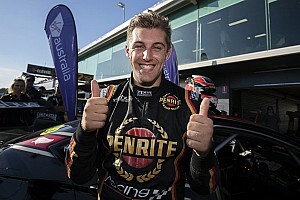 The series broadcaster is also claiming a boost in ratings across its entire coverage, starting from the Supercars Trackside magazine show on Wednesday. 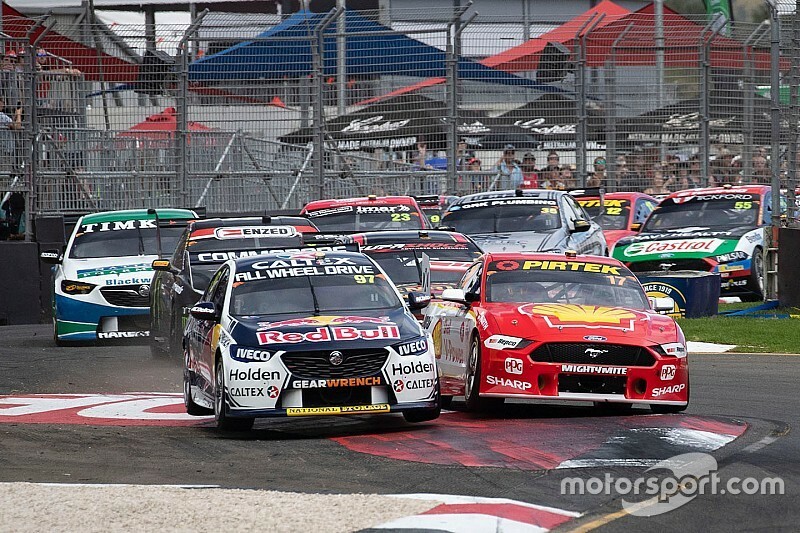 According to Fox Sports' numbers, there was an 85 per cent lift for ST year-on-year, followed by a 97 per cent increase for Thursday's track action, which included Supercars for the first time. 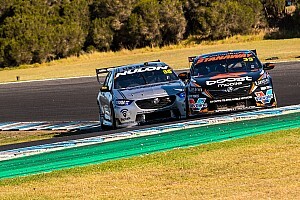 Friday's twilight qualifying session was up 25 per cent compared to 2018, Saturday's Top 10 Shootout up 48 per cent and Sunday's race up 20 per cent. “What a fantastic way to start the season with an action-packed weekend of racing on the streets of Adelaide," said Fox Sports boss Peter Campbell. "The Adelaide street circuit always lends itself to great racing and great drama, and we had plenty of both across all days of racing. 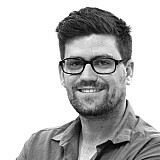 “I’d like to commend Craig Lowndes in his first appearance as a presenter alongside Mark Skaife and Jess Yates – who fitted in seamlessly to our commentary line-up as well as the broadcast team that bring the series to life. There was a lift in free-to-air numbers too, which Network 10 peaking at 245,000 on the five-city metro scale for Saturday, while 385,000 tuned in for the end of Sunday's race.